We all love a comfortable and beautiful living space and this can be done with the presence of aesthetically pleasing furniture. 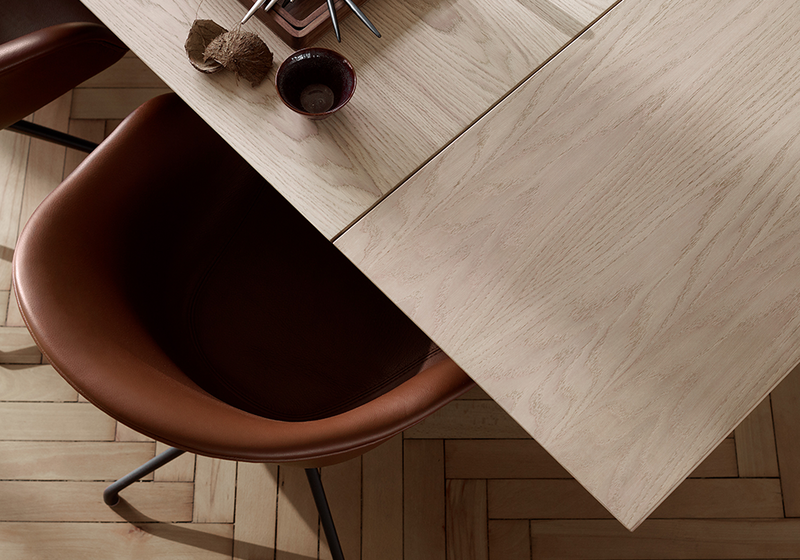 BoConcept is here to help, with their customized and coordinated design furniture and accessories. The company commemorates their 65th anniversary this year with their brand-new collection, inspired by their iconic Adelaide chair. BoConcept has had a long history in Denmark, spanning all the way back to 1952, when Jens Ærthøj Jensen and Tage Mølholm opened their furniture factory in Herning. Today, the brand has a global presence, with over 300 locations in 60 countries worldwide. They have also served clients like Jay-Z, and Susan Sarandon and even collaborated with Mercedes-Benz on designs for the Smart Car. Within Malaysia, BoConcept Malaysia first opened its doors in February 2011. The idea was toyed with long before that, when BoConcept KL’s Executive Director Yung Ong first approached the head of BoConcept’s franchise team in Denmark seven years ago. The first proposal was rejected at the time, but after much persistence on the part of Yung, the dream became a reality two years later. Now, Malaysia is a key market for BoConcept in South East Asia. The BoConcept KL team recognizes that the residential scene locally has become more vibrant of late, with millennials wanting to move into their own homes and decorate it with a splash of their personality. Realizing this, they hope to support clients to build their own personal sanctuaries with their modern and chic designs. As of now, they have customers that span East and West Malaysia, particularly in Kuala Lumpur. Locally, BoConcept has been involved in renowned projects, having been engaged by Sierramas at Sungai Buloh, Citibank, CIMB and Senja Private Residences, to name a few. They are able to support both residential and commercial needs for furniture, particularly those who are urban-minded. 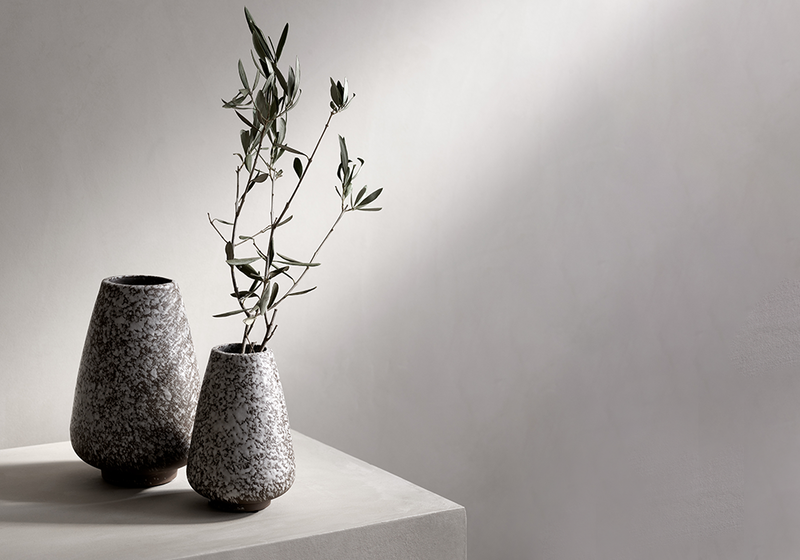 In addition, feel free to engage BoConcept’s interior stylist for interior decoration services. 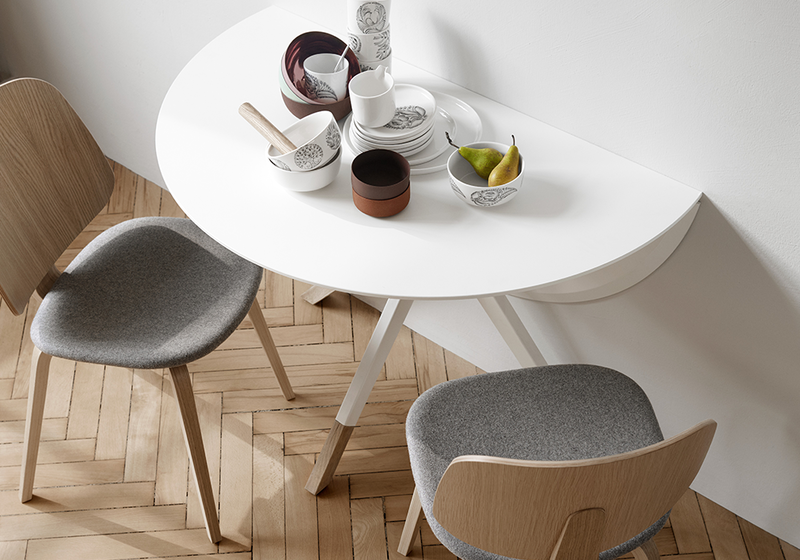 The Adelaide dining chair is one such piece that encapsulates BoConcept’s simple style and functionality perfectly, by taking classic Danish design heritage and combining it with a modern Scandinavian twist. In line with that, BoConcept has created a whole range of furniture – which includes a sofa, coffee table, living chair and barstool. Potential buyers will be pleased to know that the sofa is available in a wide range of fabrics and leathers. Likewise, with the Adelaide living chair, you can select colour, material, and choose fixed legs or a centre pin with swivel. For the coffee table, you can opt for oak or espresso oak finishes. Having been voted as one of the most sought-after brands by the Malaysian Institute of Interior Designers, BoConcept is certainly known by many locals. Within the next 5 years, the company hopes to build the network between customers and their in-store interior stylist, who is able to provide expert advice to support customer’s needs. 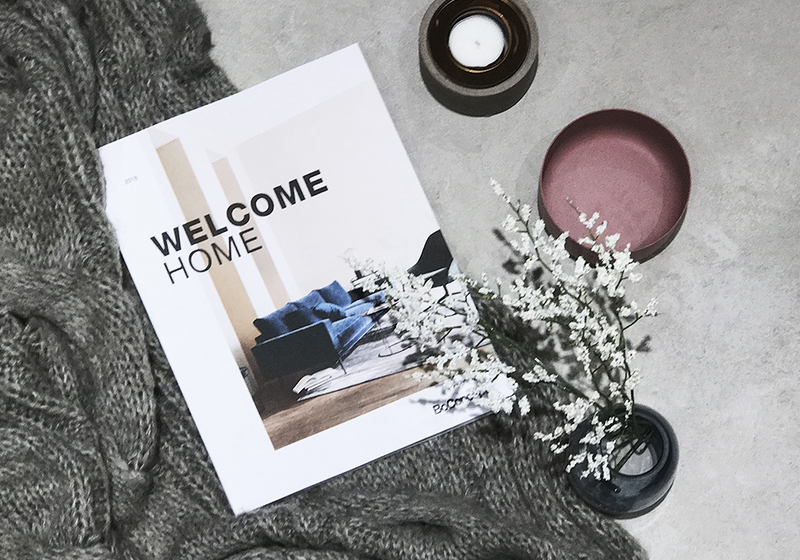 Click here to get your free 2018 BoConcept Catalogue.